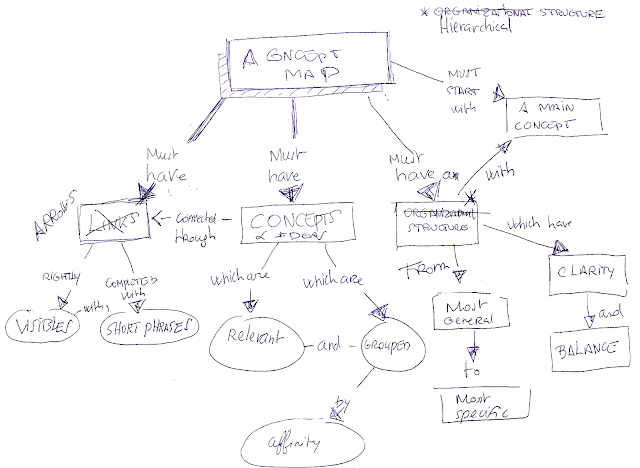 Some time ago, I was facilitating a mind mapping workshop. In order to explore the potential of a mind mapping software we decided to use Xmind for summarizing a brainstorming session about the question "how to say no?" We divided us in 3 groups, each group's arguments are represented into a main branch.